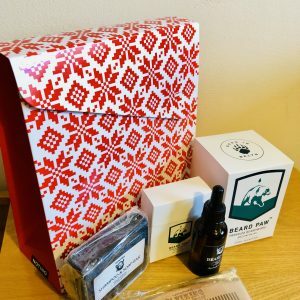 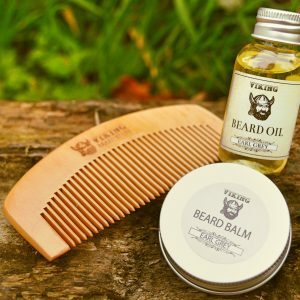 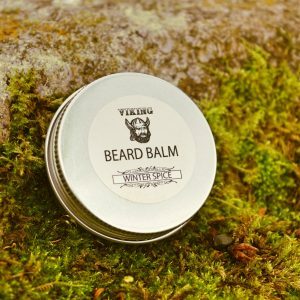 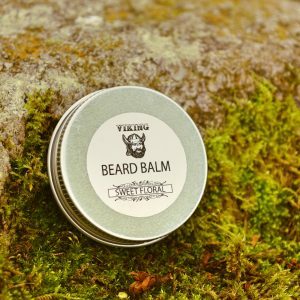 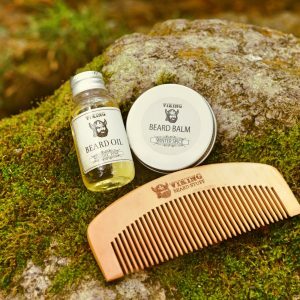 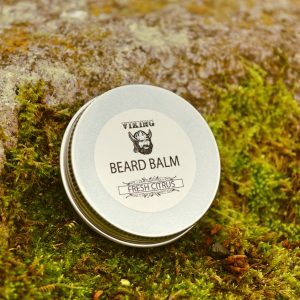 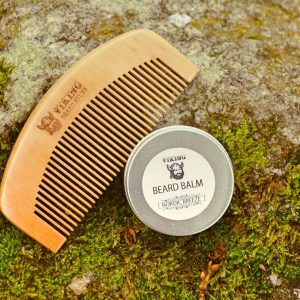 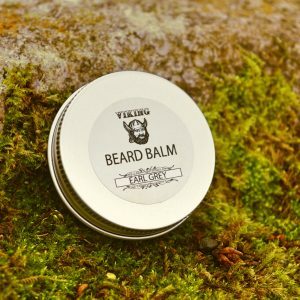 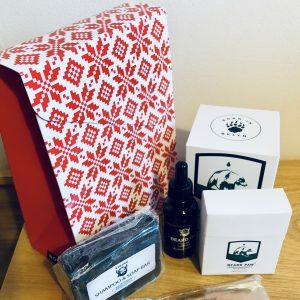 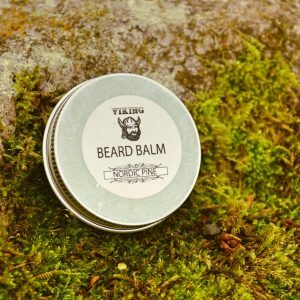 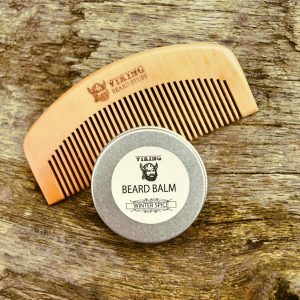 Our Natural Beard Balm combines a blend of pure Beeswax, Solid Coconut Oil and Sweet Almond Oil designed to soften and condition your beard hair as well as the skin beneath, which is the foundation of the beard. 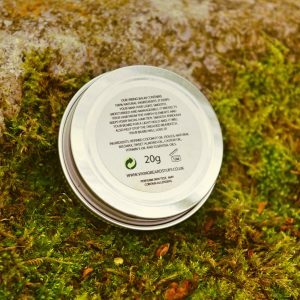 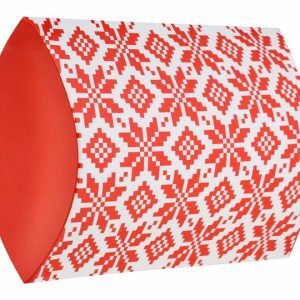 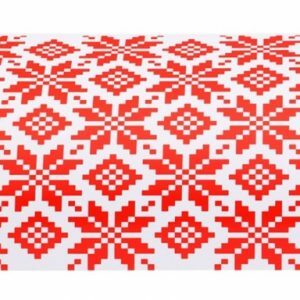 It creates a barrier against the outside world moisturising hair and skin deep into the folicle. 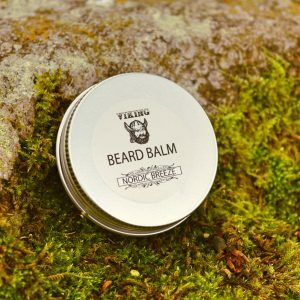 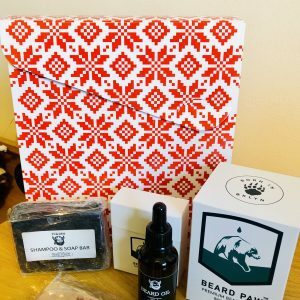 It will protect against the dreaded ‘beard-itch’ and eliminated beard-druff.